What will you need before you get started? If you are not able to update your Nexus 4, 5 or 7 device to Android 5.0 Lollipop via OTA then follow this simple How to guide to upgrade your Nexus to Android 5.0 Lollipop. 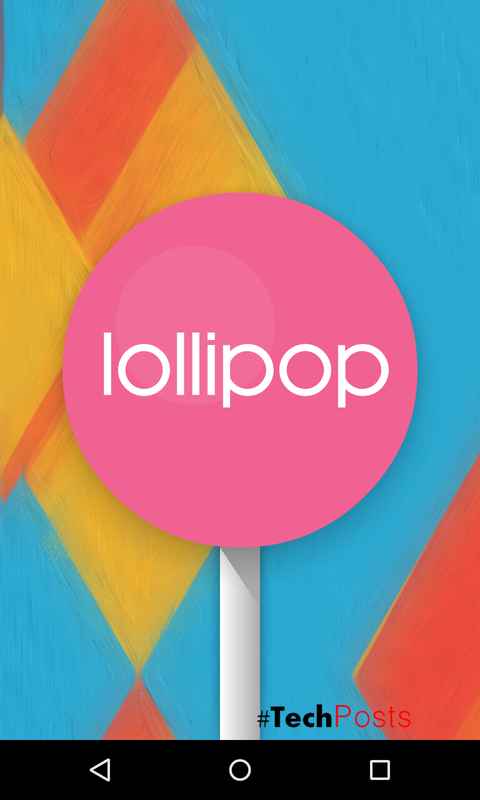 The official Android 5.0 Lollipop images have been released to the Android Developer site and we’d wager that means you’re ready to get those installed on your Nexus device. In this quick tutorial, we’ll show you how to manually install Android Lollipop on a Nexus device. If you need to see it done, check the video above. A Nexus device along with a USB cable to connect it to your computer. ADB and Fastboot drivers installedand fastboot command successfully working. Here’s a tutorial on how to do that. You’ll also need the appropriate factory image for your Nexus device. Go to this website to download them and make sure you get the right one for your device. It’s worth it to spend a moment to make sure you have the right one rather than have to deal with the issues of downloading the wrong one. You’ll also need WinRar or a similar program that can handle .tgz and .tar files. You will also need to unlock your Nexus bootloader. Beware, this will erase your data. It’s also worth noting that flashing a factory image will also erase your data. Make sure to back it up! Step 1. Boot your Nexus device into fastboot mode. You do this by turning it off and holding down the volume up + volume down keys and then pressing power. That should work for all modern Nexus devices but if not, you may need to Google Search how to do it on yours. Step 2. On your computer, use WinRar to extract the .tgz file you downloaded from the Android Developer website. Use WinRar a second time to extract the .zip file you extracted from the .tgz. When you’re done, you should have a folder with several image files in it. Step 3. Place all these files that you extracted in a Single folder (name it anything). If you have not already done so, connect your Nexus device to your computer. ADB and Fastboot commands should already work at this point if you’ve been following along. Step 4. There are two flash-all files. If you’re in Windows, you’ll want to double click the one that has the gear logo and says “Windows Batch File” on the right. If you’re on Linux, you’ll want to double click the flash-all.sh or flash-all. At this point a box should pop up and you should see the installation taking place. While this is going on, do not unplug your device for any reason. Let it do its thing. Once the installation process as finished, your device will automatically reboot and you should see the official Android Lollipop boot animation start up. You can now safely disconnect your device from your computer. Congrats, you now have Lollipop! Good luck, have fun, and we hope you enjoy Android Lollipop! Watch Video in Action and see How to perform the above said steps..!!! Also subscribe us for more How to guides and reviews and visit our Youtube Channel.